Each and every piece of communication you send to your customers is a representation of your business and brand. This is why a professional, high quality printed letterhead is important as a branding tool for your business. Letterhead printing and stationery printing from Printing New York helps your business make the impact it needs with every piece of communication is sent with a beautiful letterhead print. We offer premium and linen letterhead printing on either 70LB uncoated smooth white card stock or 70LB uncoated linen card stock. Our premium option is available in multiple sizes and can be printed single or double sided. Printed flat and cut to size, leave a margin or bleed the artwork right off the page. 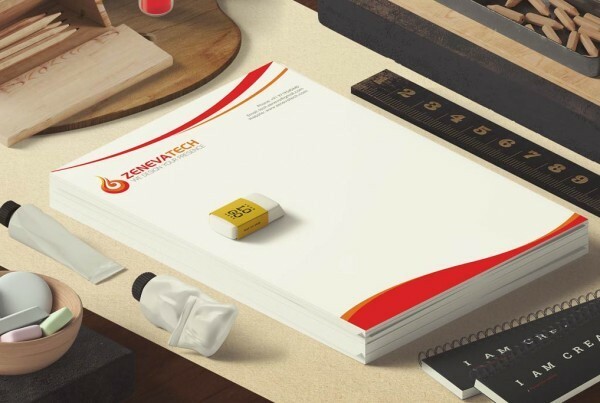 Do you have a design in mind for your letterhead printing job? Need help with your letterhead design? Get in touch with one of our talented graphic design team and we can help you every step of the process from conception to the final work. Our team are experts in branding, identity and design and can help your letterheads stand out when you send the next communication to your clients. 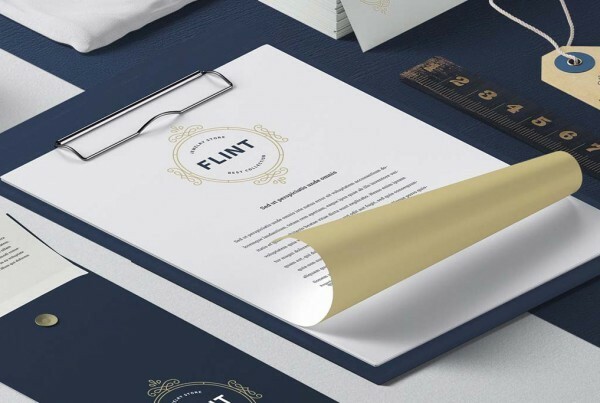 Choose either a premium letterhead or linen letterhead today, order online and get your professional letterheads at an affordable rate right here in New York City.